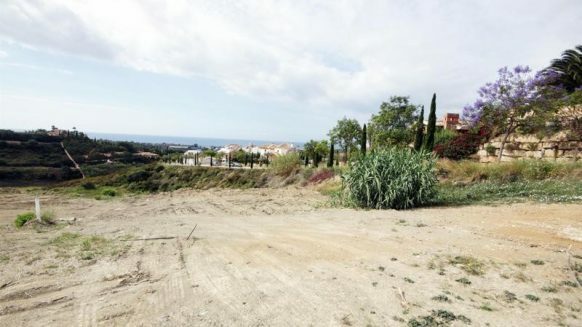 Frontline golf plot located in a prime position looking onto the 13th hole of Tramores Golf Club of Los Flamingos and close to the exclusive Villa Padierna Hotel. 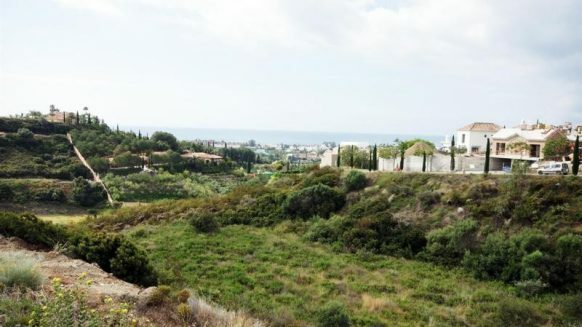 The plot has a great south / south eastern orientation and offers spectacular views over the golf, water feature and towards the Mediterranean sea. The size and layout of the plot is generous and flat and will certainly accommodate the type of property you wish for with a private entrance as it at the end of the cul du sac. 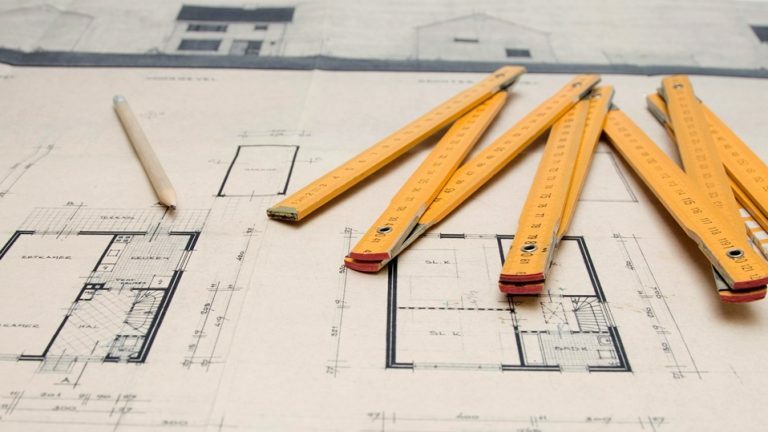 Planning permission has been granted and offers approximately 22% build allowance. Utilities as electricity, drinkable water and telephone are available. The Los Flamingos Golf Resort is a quiet, secured and gated urbanization with round the clock patrols. 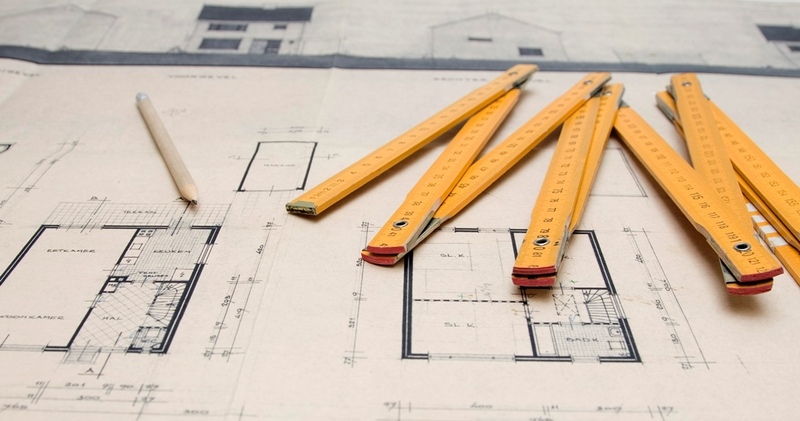 This plot is a good opportunity to build your ideal home to your own preferences on the coast. If you wish to receive further details or arrange a viewing, please do not hesitate to call. The general feeling when you arrive in Los Flamingos is one of tranquillity, secure, comfort and beauty and rivals any top quality resort.